The OBH-18 was released in late 2003. 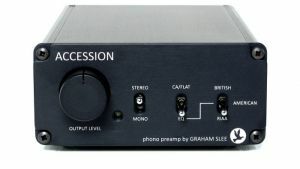 The function of the OBH-18 is to boost the level and correct the frequency response of a low level signal coming from a moving magnet phono pick-up on a conventional turntable. The OBH-18 is designed to boost the signal and introduce an R.I.A.A. frequency response characteristic. 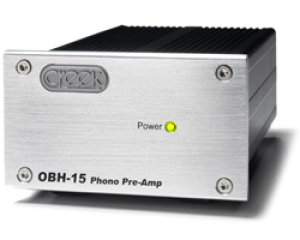 The most recent addition to the Creek range is the OBH-15, combining moving magnet and moving coil Phono pre-amplifiers, into one diminutive chassis. 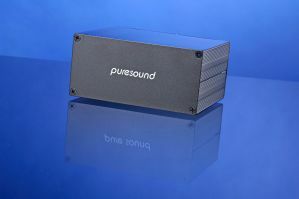 Seriously impressive and offering audiophile performance, the new OBH-15 will augment any system. It has been our experience that the best results are achieved when using moving coil cartridges loaded via a correctly matched transformer. The T10 contains two wide bandwidth, custom manufactured transformers with MuMetal cores. 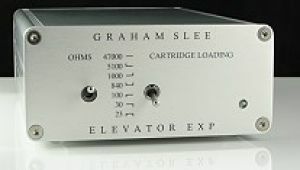 It's the electronic equivalent of a moving coil step up transformer, or as moving coil enthusiasts abbreviate it:SUT. 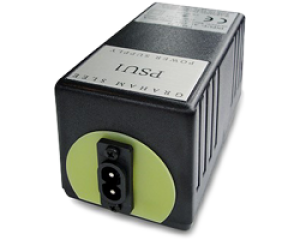 However, a step up transformer easily picks up hum and electrical disturbances — it also consumes some of the delicate signal current to magnetize its core. What's so bad about that? Read on. 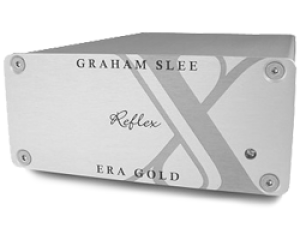 Phenomenal phono stage that cannot be overhyped because it really is that good - comfortably outperforms many phono stages at well over 4 times the price. GSP audio may not always be flavour of the month but is a true market leader that shatters the recommendations of a seemingly endless stream of mediocre stages with great reviews. 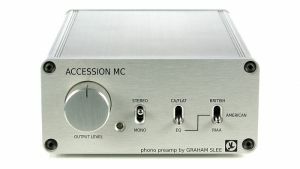 A great phono stage for low output moving coil cartridges.